The problem with not sitting down for Christmas lunch until almost 5pm, is that you will most likely already be quite squiffy. Especially if you cracked open the bubbly at noon. There are mixed opinions on why lunch was served later than usual this year. Some may say it was because opening the presents took so long. But, you try explaining to 1-year old Griwi twins and a Grenglish toddler, that turns are taken in order of age… descending. Others will argue that it was in fact the settling of said Griwi twins and Grenglish toddler for an afternoon nap, that took too long. This also, may well be the case. 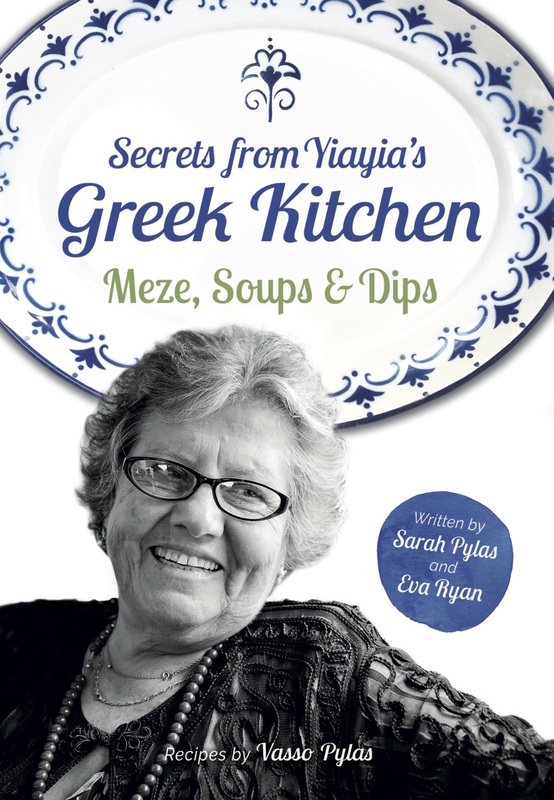 However, everyone agreed that it was absolutely NOT because of any miscalculations in Yiayia’s kitchen, and it was definitely not anything to do with the turkey being ready before the potatoes had started to crisp up. Or, that it took 3 people to lift it out of the oven. No, it was absolutely nothing to do with that. Not. At. All. Nor, was it that we got a bit distracted capturing the moment(s) on camera(s). So, while Yiayia, BB and the Greek God(zilla) were air lifting the turkey out for another basting and all the kids had given up the pretence of needing a lunchtime doze, the rest of us got stuck into an unattended bottle of champagne. Every now and then, we would all look up at the clock and wonder if we would be eating before the Eastenders duff duff, but then someone would top up our glasses again and we’d forget whatever it was we were wondering. Lunch was delicious and well worth the wait. We had traditional roast turkey with roast potatoes, brussel sprouts and chestnut stuffing. To follow, we had Christmas pudding, trifle and chocolate orange cupcakes. Yiayia and BB were nervous about the trifle. For over 20 years, they have been making it together and trying to perfect the (totally made up) recipe and for over 20 years, they have been having hysterical laughing fits in the kitchen when they realise that it has not turned out quite right again. This year, they left the jelly to set on its own for a bit longer before throwing the other ingredients in and finally, after a 20 year practice run, they got it right. Hooray! Although, it was probably a bit wasted on us at this stage in the drinking day. Sounds like you had an awesome time! Hope that your New Year is as much fun!